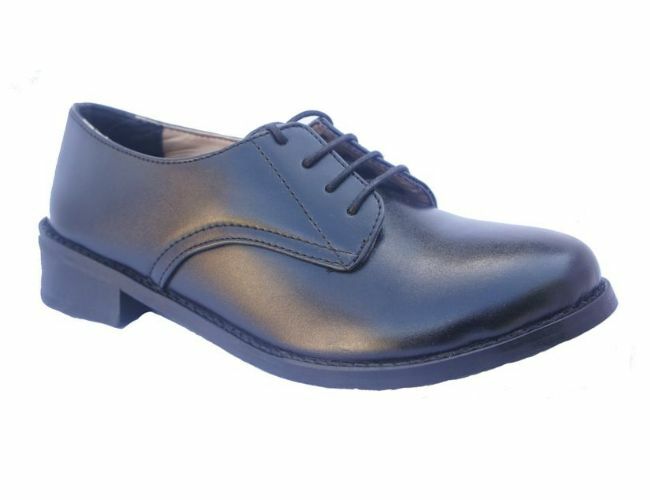 Rubber sole unit 4mm thick, laboratory tested for abrasion, flexibility and slip resistance Leather pu coated uppers and padded foot bed for added comfort. 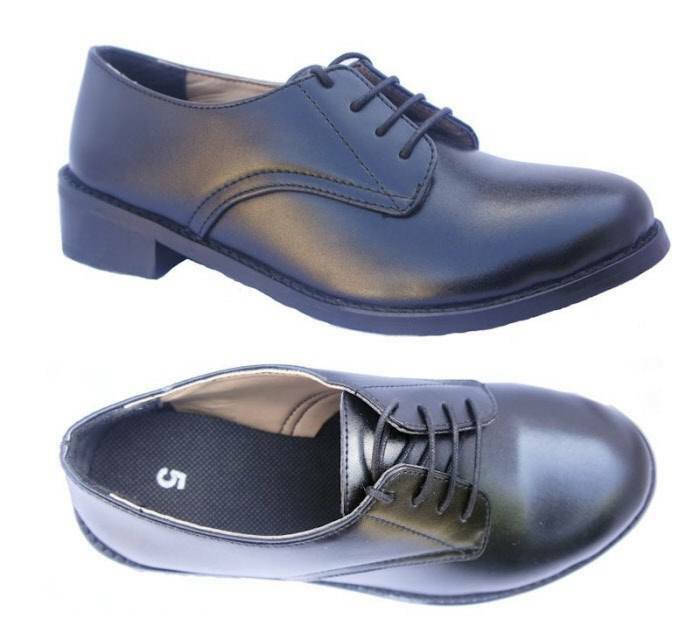 This is an extremely good ladies, girls parade shoes.Great for ATC.It is extremely well made with clean lines fully lined,4 eyelet lace up system and will take a polish.We only have small sizes left in stock hence the reduced price. Money back if not delighted with this shoe.